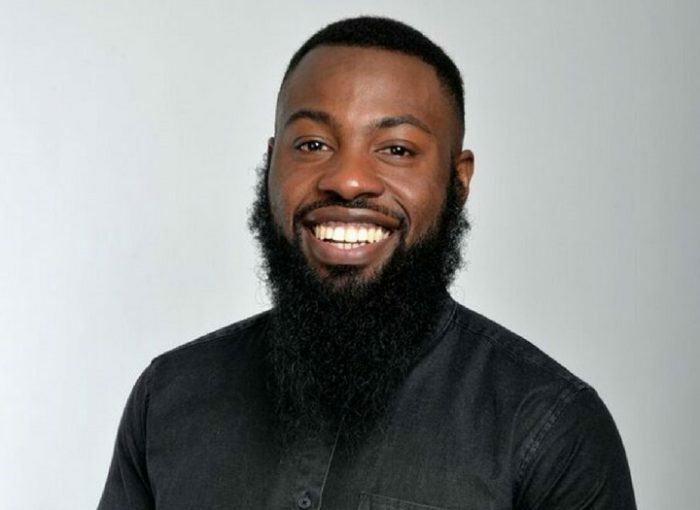 DARREN HARRIOTT Darren Harriott is one of the most exciting up-and-coming comedians on the circuit. He recently appeared on ‘Russell Howard’s Stand Up Central’, supporting Jimmy Carr; and in 2016 headed to the Edinburgh Festival as part of the prestigious Pleasance Reserve. ANDY FIELD Winner of the Chortle Student Comedy Award 2015, as well as finalist in the 2014 Leicester Square New Act of the Year. Andy has made an impact on the comedy scene with his unique style and fresh approach to traditional stand up.